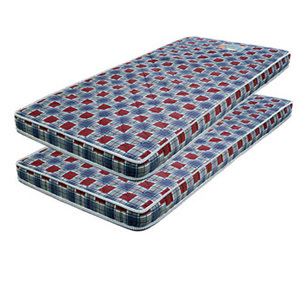 Foam Mattress Available In Twin And Full Size. Resistant To Dust Mites. Beautiful Design. Colored Fabrics. Comes In An Assortment Of Colors And Styles.